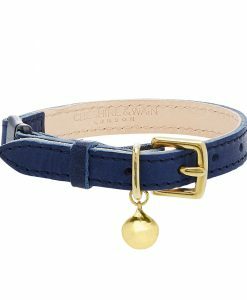 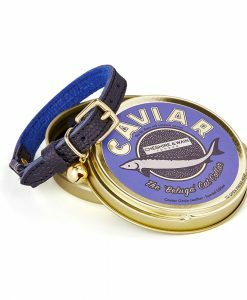 Luxurious caviar-grain leather cat collar lined in bright blue suede. 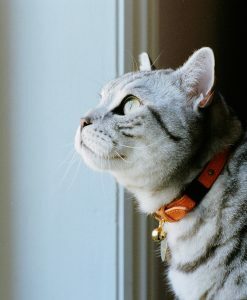 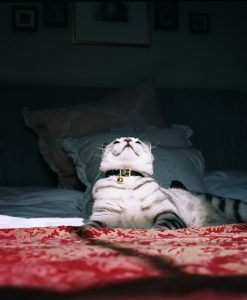 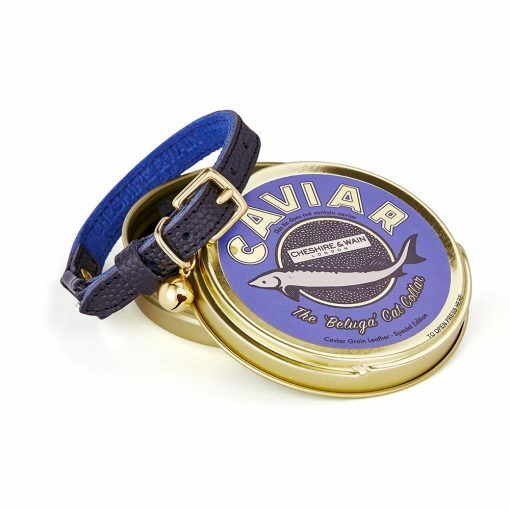 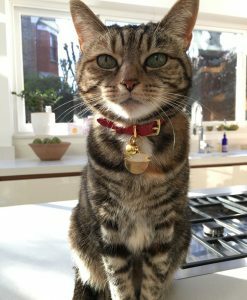 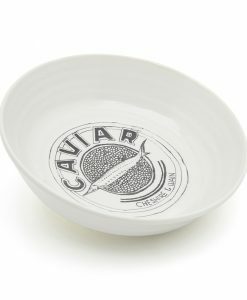 The ‘Beluga’ collar comes packaged in a novelty caviar tin and is the perfect gift for a friend who adores their cat and the finer things in life. 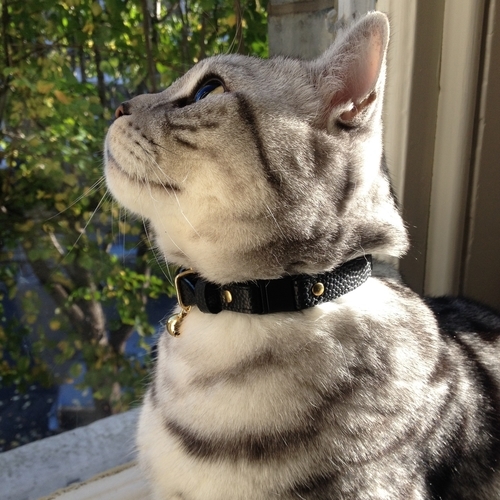 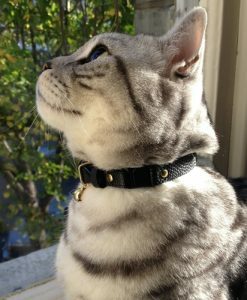 All Cheshire & Wain cat collars incorporate a safety release clip for your cat’s safety and your peace of mind. 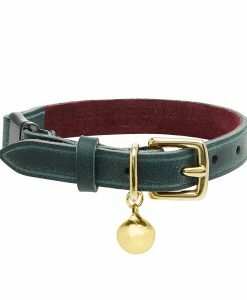 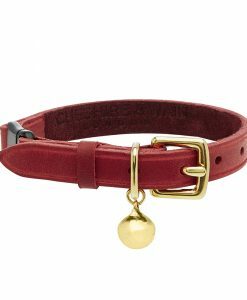 If you prefer the collar not to have a bell please select ‘no bell’ from the drop down menu below. 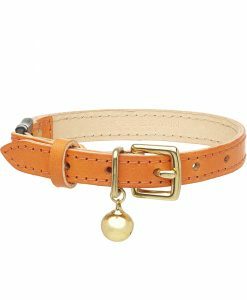 The Beluga collar comes in 1 size (19-25cm) Approximately (7.4-9.8inches). 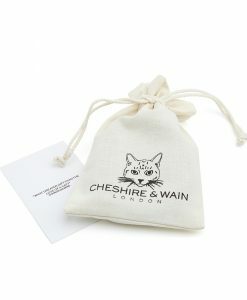 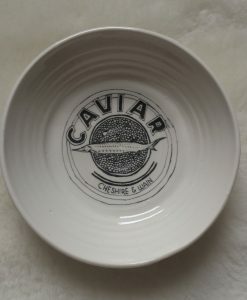 Made in the UK by Cheshire & Wain.